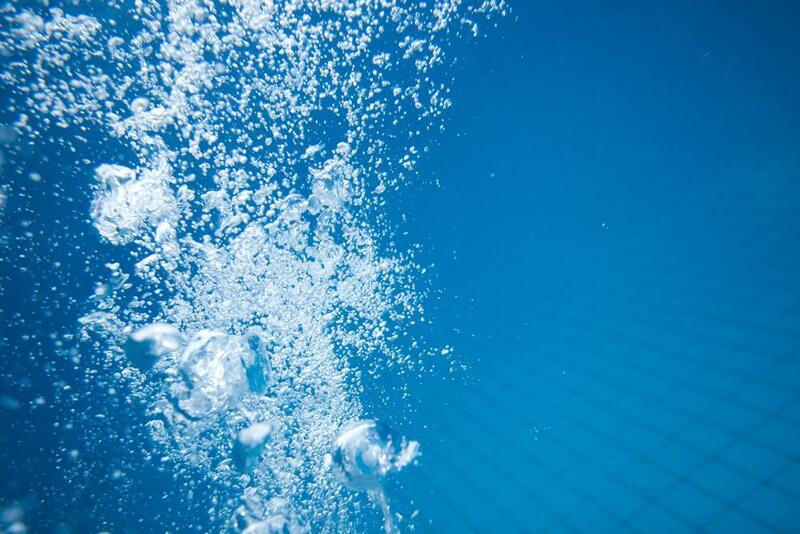 Located in Rye, Aqua Pool & Spa Specialists stocks a wide range of premium pool chemicals. Bring us a sample of your pool water and we will analyse its unique chemistry to provide the correct product. Aqua Pool & Spa Specialists is an exclusive BioGuard Platinum Retailer! We offer a wide range of high-quality chemicals that will help you maintain a spotless and hygienic spa or pool. By combining years of experience with informality, our team will listen to your requirements and recommend the right chemicals for your needs. Please note that we can also deliver products to your doorstep! Visit our store today or contact us to learn more about our services. It is important that you regularly treat your pool with the appropriate chemicals to prevent the growth of harmful bacteria. At Aqua Pool & Spa Specialists, we offer a comprehensive range of chemicals that are ideal for treating swimming pool and spa water. Committed to keeping your pool’s water balanced, fresh and clear all year round, we will serve you efficiently and help you select the appropriate products. Additionally, if you provide us with a sample of your water, we offer free water testing.